Yumplatok stands for “Yumpla” which means “our” and “tok” for “talk”, literally “Our talk”. It is an Australian Indigenous language from the Torres Strait Islands area which is located between Cape York Peninsula and PNG. The area is made up of at least 274 islands with a population of more than 4,000. Yumplatok is widely used in the Torres Strait Islanders community even though there are some other more traditional languages such as Kala Laga Ya, Kala Kawaw Ya or Meriam Mir. Torres Strait Creole emerged when Pidgin English was brought north following European colonisation in the 1890s. 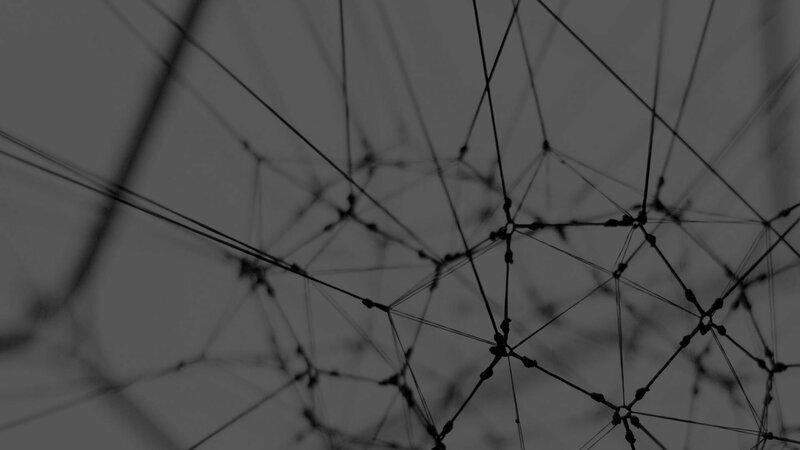 Although Australian Creoles were born out of a necessity for communication with settlers, their status as complete and complex languages has not been recognised until relatively recently. 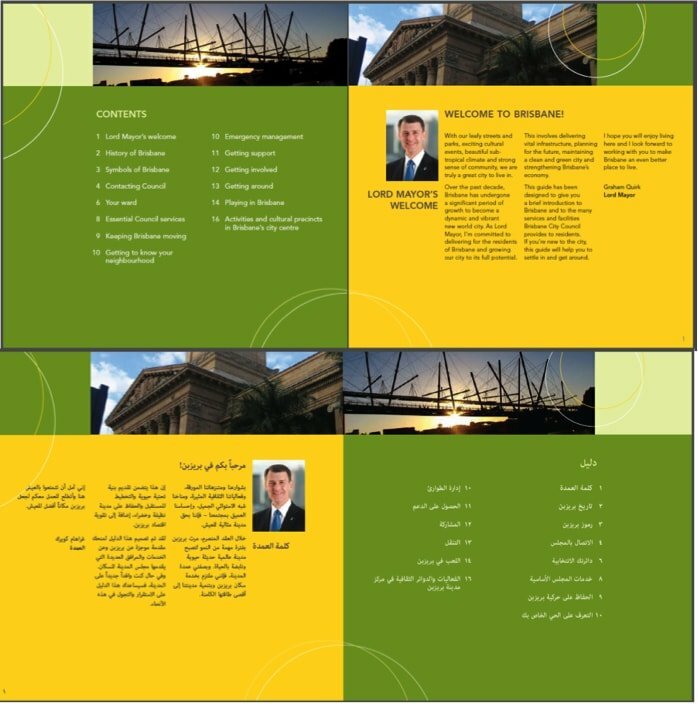 The language was recognised by the Australian Bureau of Statistics in the 2011 census. 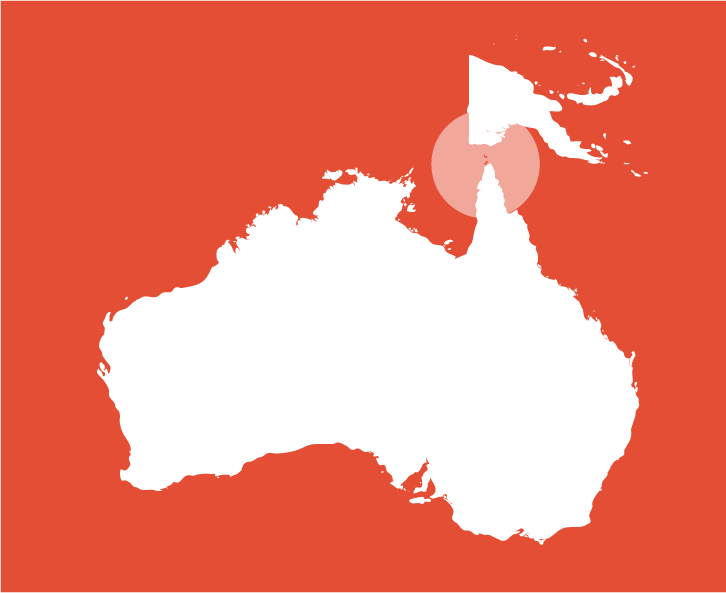 Yumplatok is mainly a mixture of Australian English and other Torres Strait Creole traditional languages that are in decline such as Meriam Mir or Kala Laga Ya. The language is now widely spoken and understood in the Torres Strait Islander community and spread to the mainland when workers left to other parts of the country. Note: Aboriginal and Torres Strait Islander languages are mainly oral-based; there may be several variations in spelling and pronunciation. 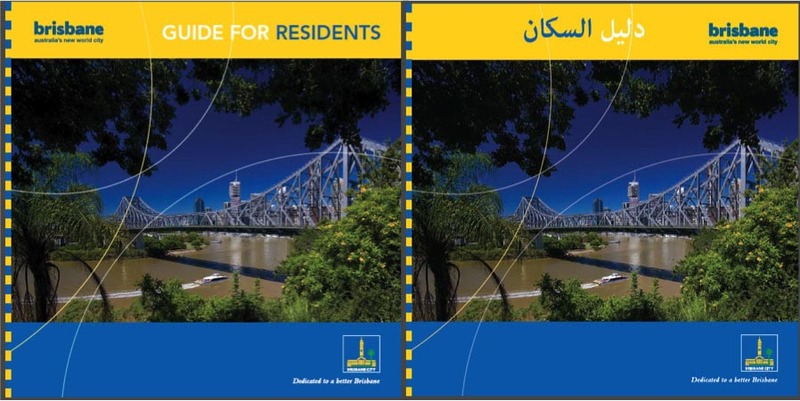 The following list should be seen as a guide – check with local language speakers as to the preferred local pronunciation. 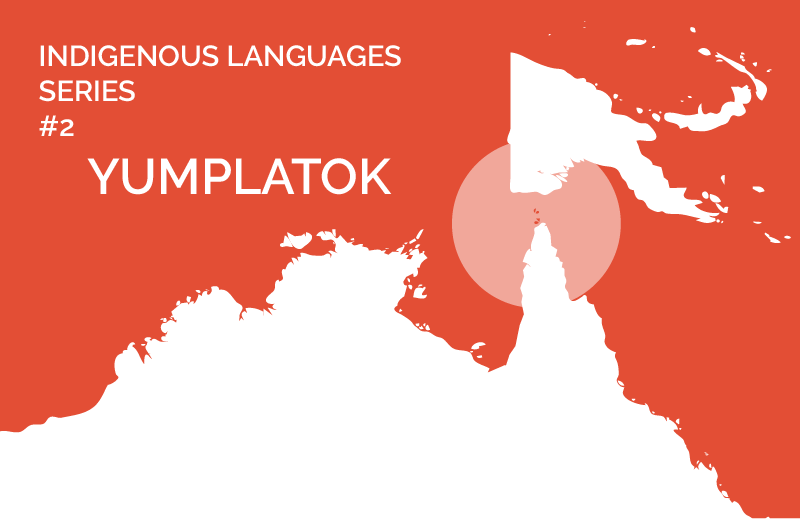 Contrary to many Aboriginal and Torres Strait Island languages, Yumplatok is on the rise with as many as 30,000 speakers in 2002 and growing since then. 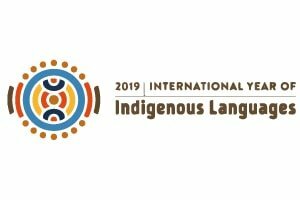 While Torres Strait Island workers are taking the language with them as they move to the mainland, more traditional languages in the TSI are slowly being replaced by Yumplatok which is set to become the standard language of the area. In 2018, the Queensland Government introduced for the first time Queensland Indigenous Languages in their language services which means that Torres Strait Islanders can now access public services such as health or justice in their own language including Yumplatok, Kala Laga Ya and Meriam Mir. 2M have been providing Queensland hospitals, courts and other government departments with Yumplatok interpreters as well as translations.